Blogs are amazing things, but sometimes it can be quite difficult to find a good blog that you can really stick to reading! 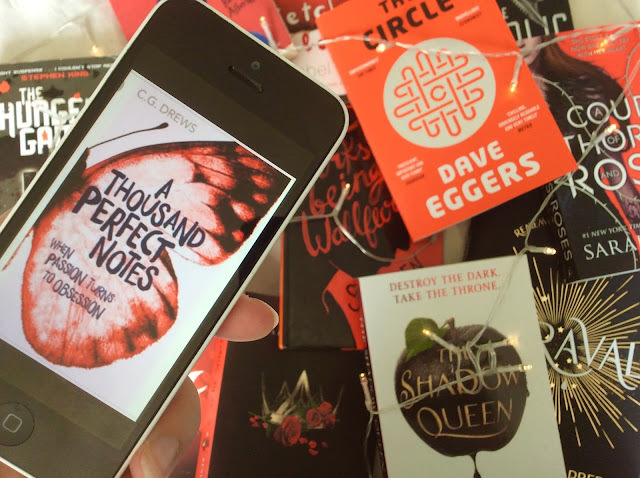 So today, I thought I would recommend a few blogs to you, that I believe are those little pieces of the internet that really make you smile! Some of them have only just started, and others have been going for a while, some have a million followers and some have 3 - but for me it's all about the content, not the number of followers or the number of years they've been posting! Ellie is a new blogger to the scene! She posts blogs all about, taking photos, general photography and how to take and edit photos - using apps and online! I would definitely recommend Ellie's blog, as she is a really down-to-earth gal, who will teach you so much about creating that perfect - Instagram worthy - pic and editing it to perfection! Go subcribe to join the fun! Many of you may already know Louise (AKA Sprinkle of Glitter), from her YouTube channel - Sprinkle of Glitter! Louise is such a lovely gal, she's gives sisterly advice, friendly chats and generally a good giggle! Louise's book - Life with a Sprinkle of Glitter - is brilliant too and I adore it! I've read it so many times and it is filled with gorgeous pieces of advice and tips for all! I would certainly suggest Louise's blog to anyone who's looking for a giggle and some good fun! 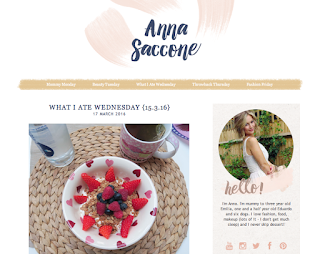 Sophie is our creative and colourful blogger who specialises in an Interior Design! Sophie may be known to you because of her role as a judge on 'The Great Interior Design Challenge'. Sophie is actually a professional Interior Designer and thanks to her blog I have been given so much inspiration for my own home and of course, this blog! Sophie makes the world of Interior Design simple and for all to access! Inthefrow is Victoria, out mid-twenties fashion expert! 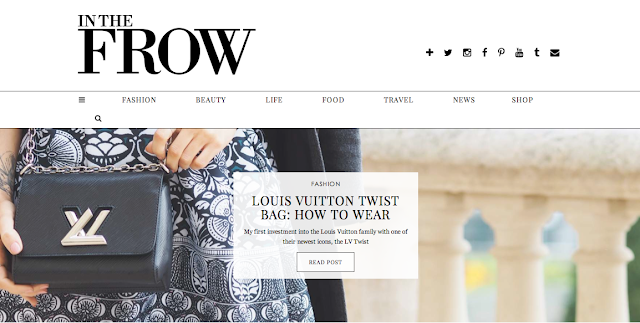 Victoria's blog is modern and sleek covering everything from Food to Travel, Beauty to Fashion. Victoria has taught me a lot about blogging, lifestyle and how to feel confident in yourself! She also has a YouTube channel so if you like her blog you will definitely like her YouTube channel! Anybody who loves beauty, baking and a YouTube superstar - Tanya is your gal! She's an upbeat and positive person who blogs regularly and will always put a smile on your face! Thanks to Tanya I have learned so much about beauty, fashion and baking! Tanya also does a lot for charity and the Global Goals, working to represent them across the internet and spread the word about what they are trying to achieve! Go subscribe for more fun! I love Helen! She is unique and always has a smile on her face! With a quirky and stylish sense in fashion, hair, beauty and music - Helen is you go-to gal for all of her brilliant and tips different from any other blogger! 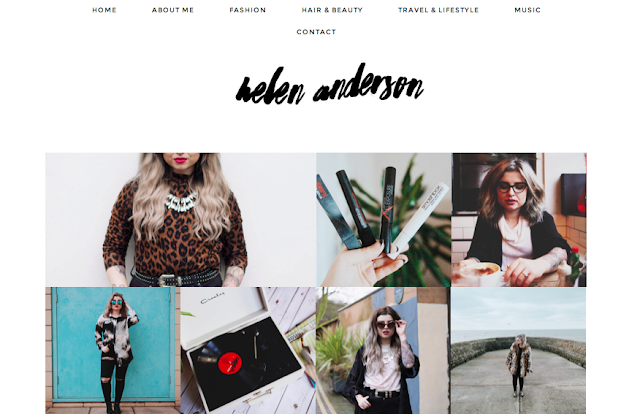 Like most bloggers, Helen has a superb YouTube channel, which I would definitely recommend! 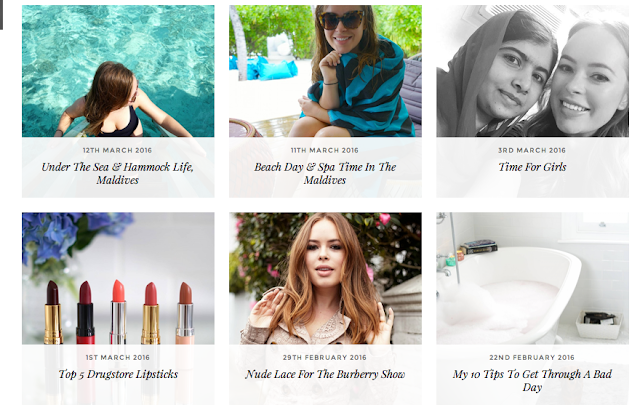 So those are my 6 favourite blogs at the moment! I would honestly recommend them to anybody so please follow the links! I hope you enjoyed this post and now know (and hopefully are subscribed) to some more fabulous bloggers! and Share will all of your friends! Have a lovely day and I'll see you soon!